Welcome to Beginner's guide to VR, all you want to know from what it is and how it works, how it will change your life in the future. 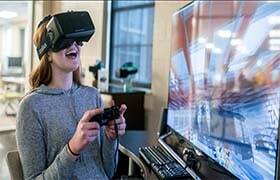 Virtual Reality is a computer-generated simulation, in which you interact with the scene and control the environment with electronic devices. 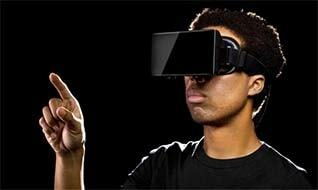 In this article, we’re going to show you what is Virtual Reality and how it creates extremely immersive experience. 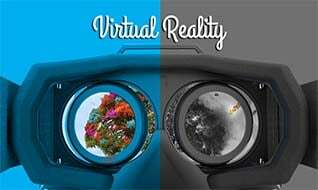 Find out more about pros and cons of Virtual Reality, difference between VR, AR and MR.
VR Resolution: What will be the perfect resolution for immersive VR? 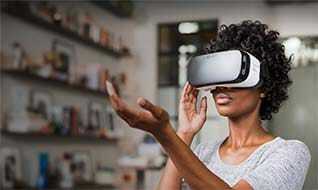 Virtual Reality is best used in entertainment, education and more. 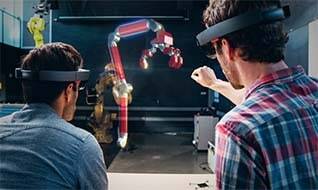 Learn about VR applications and how VR will change our future. 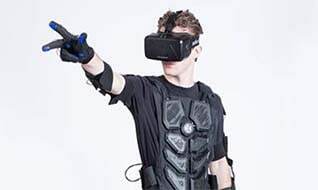 At present virtual reality has been extremely useful in helping to train medical professionals, pilots, military personnel and of course in gaming and other forms of entertainment. 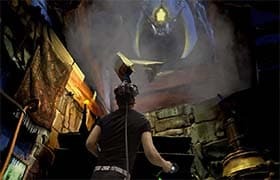 At present you can step into virtual reality caves, but for most the cost of such a setup is beyond their reach. 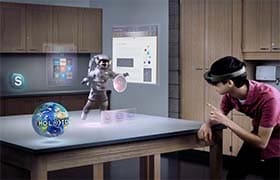 The future of virtual reality hopes to bring with it nanotechnology which will allow you to actually become one with your virtual world. 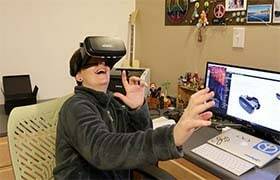 There is growing interest in using virtual reality devices and software in the fields of education, industry, travel, film, etc. 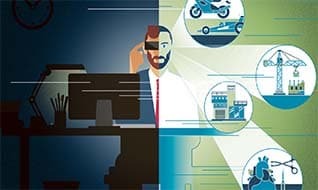 Learn more about how VR shapes these industries. 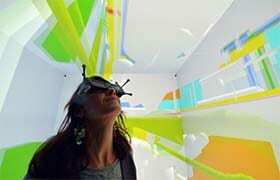 Although 360° spherical content doesn’t mean VR, it would be the first immersive "VR" experience we have. 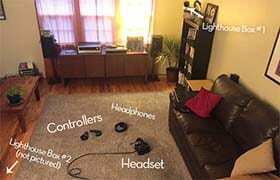 Creating VR content needs complicated and professional technologies, but you can create an interesting 360° content from those tips below. 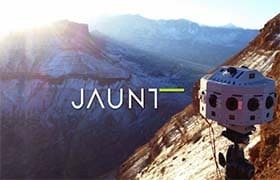 360° cameras capture completely the entire sphere. 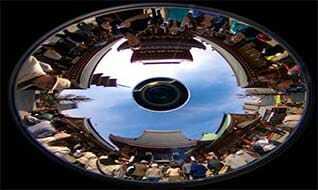 In this article, we’re going to show you what is the 360° camera and its application in real life. 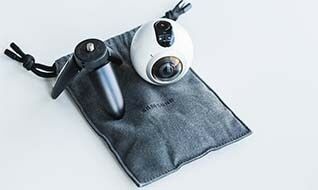 Wanted to learn more about 360° cameras and how to choose one for yourself? Check those following complete tips. 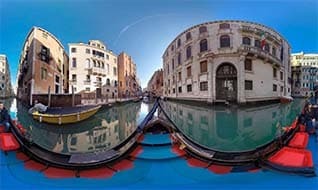 360° camera vs. 3D camera: What are the differences? 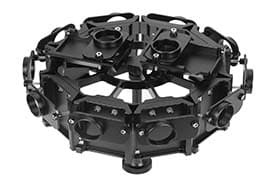 The latest camera gear from Samsung for recording 360 videos is getting amazing response from users due to its incredible features. 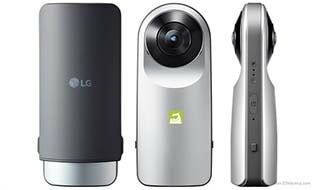 Another camera manufacture from Korea, the LG’s 360 Cam is an easy-to-use and budget friendly 360° camera. JK Imaging released Pixpro SP360 4K in 2016, which widens the field of view to 235 degrees and ups the resolution for better detail. 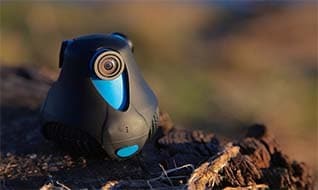 The Giroptic 360cam is a 360° camera built to easily capture video and photos from every angle. 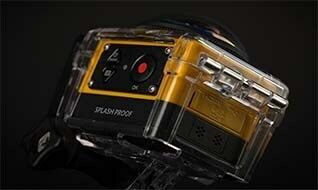 Compared with other 360° cameras, its shape is very unique and crashproof. 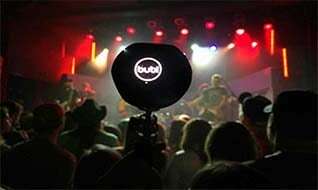 The bublcam 360, claimed itself the world’s first 360 spherical camera, is designed to capturing the world around you in spherical photos and videos with its 4 built-in lens. 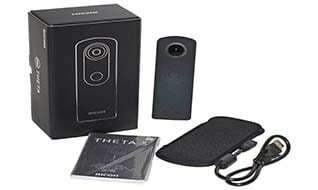 Now you have made the best choice for a 360° camera, it’s time to get started to make your own 360° videos. 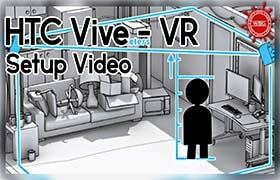 Now, we’ve already known what is VR, how it works and how to shoot VR video, in this part, we’ll teach you how to reduce VR sickness, and choose a right virtual reality headset and VR gadgets that suit you well to get deep immersion. 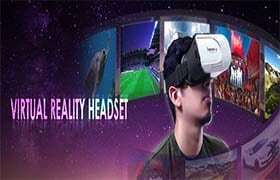 How to choose VR headsets? 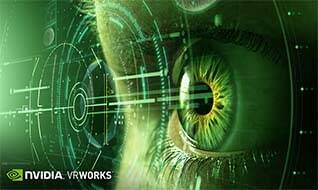 VR is an experience that is immersive where the movement of your head is being tracked in a world of the three-dimensional. 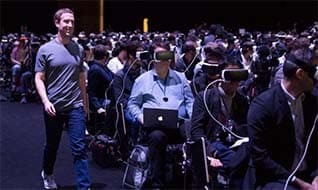 That’s why this is suited for games as well as in movies.There are two groups of VR Headsets: tethered and mobile. 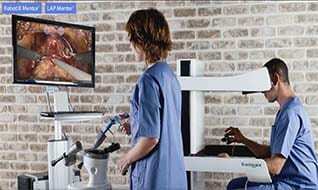 For mobile headsets, they use smartphones for their processing and display. 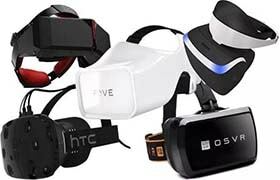 Here are more VR headsets recommendations. You can always find one which suits you well. 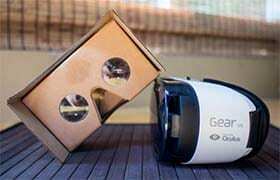 Here are 3 deep reviews on top brand VR headsets. 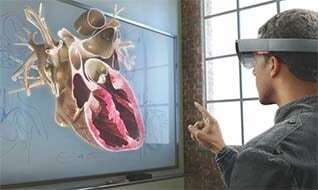 VR sickness occurs when exposure to a virtual environment causes symptoms. Here we’ll introduce some ways to reduce sickness. All we know about the reality of the real world around us is that it comes from the perception of our sensory organs and their co-relation with the sense-managing system of our brain to generate useful information. Thus if we present our sensory system with the kind of information that really isn’t there our brain would begin to explore it and comprehend it as reality to us. 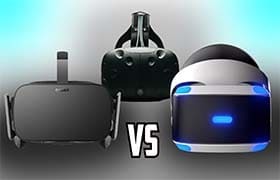 More detailed comparison of different VR headsets to make sure you find the right one. 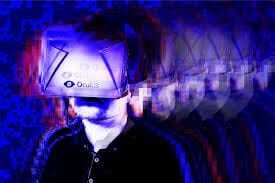 Want to get more deep immersion in virtual reality world? 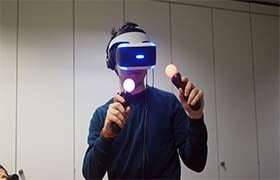 VR gadgets will help you. 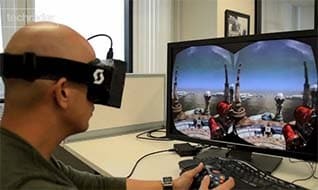 Well, after a very vast and longtime research in the field of virtual reality, this concept has finally taken a real shape and now being provided to experience in different ways. 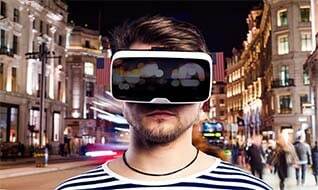 Virtual Reality has change the way we watch films and play games, it has its great impact on the gaming industry and as far as film making is concerned, so what’s the state of the VR? Let’s explore together. 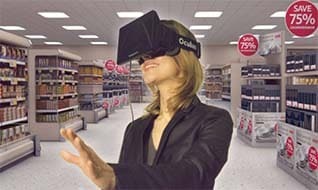 How significant is the year 2016 for VR industry? What’s the popular platforms and what is developing fast? 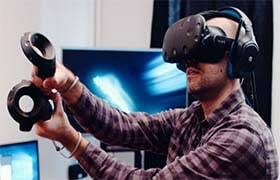 Is The VR gaming development rising? 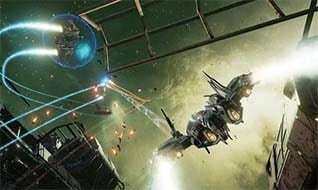 What’s the situation of the VR game makers? 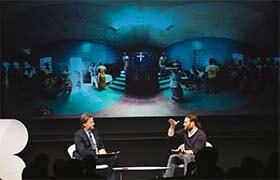 VR movies are witnessing immersive experience among users; it is providing entirely new meaning to filmmaking styles. 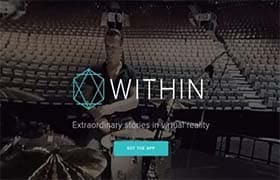 The VR directors are using high quality simulation effects to improve motion in frames and the resultant videos appear to be highly interactive. 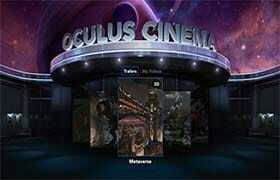 Oculus Rift Games are very exciting and have more dramatic situations as compare to other games. 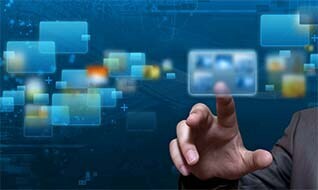 These games are well known for their virtual realism and affordable prices. 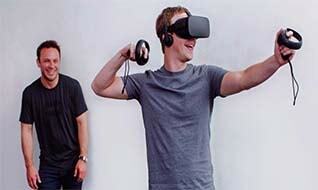 As VR (360 degree) video is becoming much popular as the technology is being developed more. 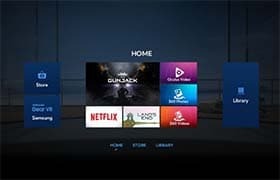 To watch the VR videos, the users are required to get the VR Video Players. 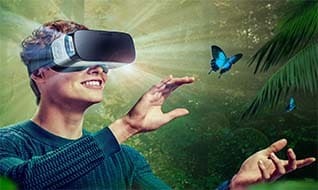 What are the best VR players? Let’s check out.